A competition deigned to showcase the best products made from recycled plastics is calling for entries. The European Association of Plastics Recycling and Recovery Organisations (EPRO) is inviting companies across Europe to enter its ‘Best Recycled Plastic Product’ and ‘Best Recycled Plastic Product Design’ awards until 10th October 2016. The Awards, which are free to enter, aim to recognise the progression in the applications of recycled plastics, which EPRO says presents an opportunity for the industry to further demonstrate commitment to the environment and saving resources through use of recycled materials. “It is important that consumers and industry see the development in the recycling of plastics. We see this award as being a vehicle to showcase the innovation within plastics recycling and the many products that are currently being manufactured across Europe,” explained Peter Sundt, Secretary General of EPRO. Winners from the short-listed entries will be chosen at Identiplast 2017, due to take place in Austria 22nd and 23rd February 2017. 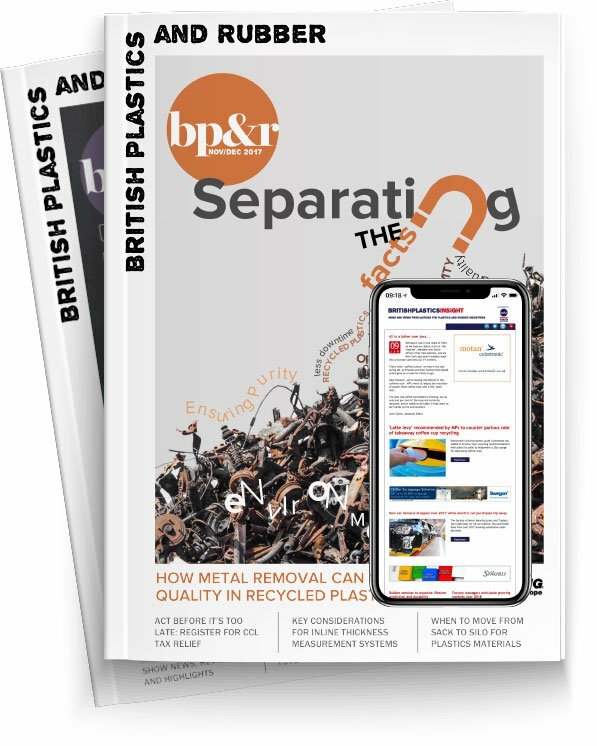 Stuart Foster, CEO of UK recycling body, RECOUP, said that the awards raise awareness of the products made from recycled plastics, as well as helping to stimulate demand for their further use. “We recognise the importance of awards such as this to inform and educate the public of advances currently being made in this arena,” he explained.